With an estimated value of over 400 billion USD, it is safe to assume that the market for Software-as-a-Service companies is nothing short of booming. And if you are one of the younger players in the SaaS industry, it is safe to assume that you have heard of Hubspot. The Boston based company has the fifth highest traffic rank in the online marketing sector and increased their revenue from 0, nada, zero, scratch - to over 100 M USD in 8 years. But how? We don’t have the blueprints in front of us (because we are not sneaky industrial spies - or are we? ), but we are big fans of Hubspot and have followed them closely for years. If you are looking for ideas on how to grow your SAAS from next to nothing to the next big thing, this is a good place to start. 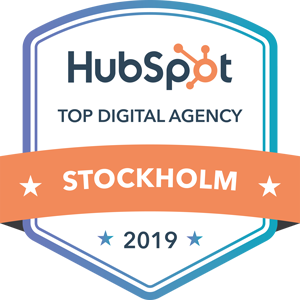 The face of Hubspot’s digital presence has changed multiple times through the years, but they have stayed true to their core strategy - which is to be where their customers are. Hubspot - the originators of the content heavy Inbound Marketing methodology- produce content like crazy and also spend some money on advertising. But they also have multiple websites. So... what's up with all the websites? Well, each site holds content that relieves specific pain points for different buyer personas. 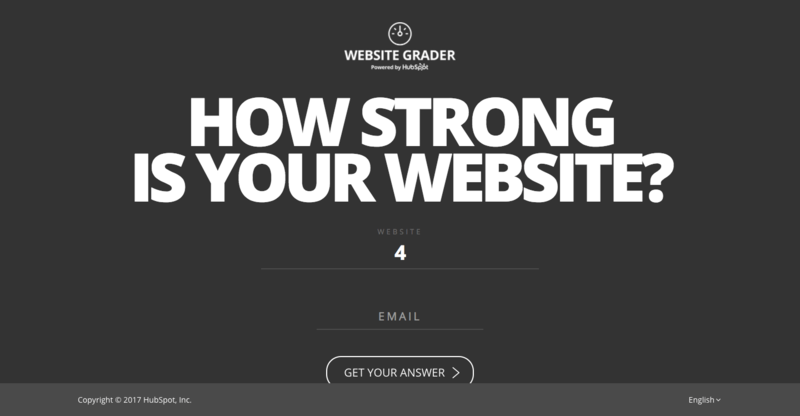 - Website Grader gives visitors a nifty little tool which tells them how good their website is and what they can do to improve. - Inbound.org is a community for digital marketers who wants to stay up to date with the latest trends, connect with potential clients, employers and fellow marketers. - ThinkGrowth.org is a publication with stories, inspiration and insights for business owners who are eager to see their business grow. - Hubspot.com is the mothership. It combines everything from the smaller sites to give the hungry business owners, startups and digital marketers a stacked library full of helpful content, tools and support to help them reach their goals. The site is content- and SEO heavy like few other websites. Out of their 69,087 organic keywords, 5,905 rank on the first page of Google, while 10,440 rank on the first page of Bing/Yahoo!. While SEO and keyword research is key (pun very much intended), there are a few other platforms to consider. Not all content pops up on the first page of Google, and people are increasingly consuming content on Facebook and other social networks. 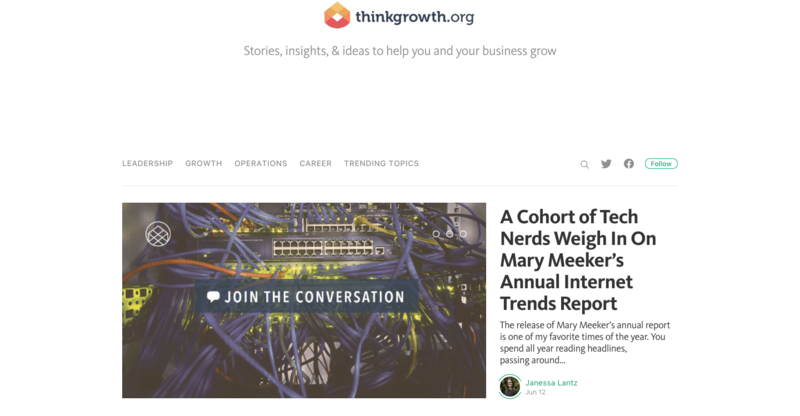 When Hubspot realized this, they launched ThinkGrowth.org on Medium, a publishing platform, in order to stretch their digital presence further. 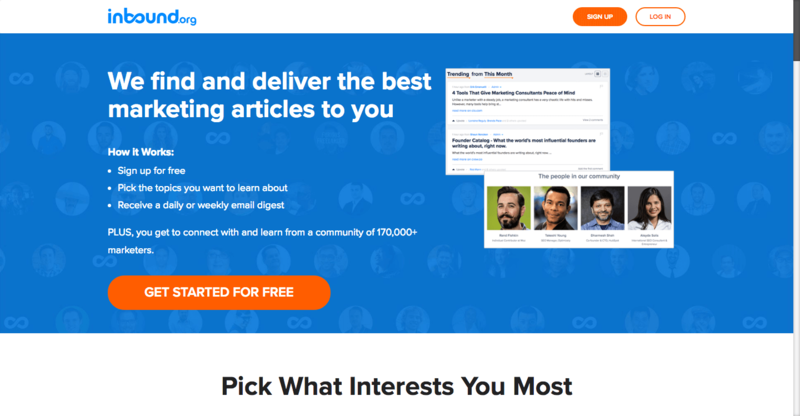 Hubspot works with influential writers such as Seth Godin to create and publish articles, opinion pieces and more types of traditional content that you might find in a magazine, in order to optimize their content for people, rather than search engines. Hubspot's Medium publication has the 18th largest across the entire platform. Don’t lose sight of your audience - or your humanity. Make sure you stay close to them and are ready to go wherever they might take you. While platforms such as Medium might not be able to rely on SEO optimized pieces of content, it rather forces you to find interesting and insightful angles that strikes a chord with your audience. Traditional content has the power to build stronger relationships with audiences and let’s you become a brand, not just a supplier. Who are you targeting and why? How can you help them solve a problem or seize an opportunity? By really exploring this, spending time interviewing and collecting data on your prospective customers and always being open to experimenting to find the secret sauce, you have laid a great foundation for future success. It’s all about content. Content marketing is the foundation that Hubspot and other online marketing companies is founded on. Organic, paid, SEO-optimized, people-optimized, blog post, classes or tools - there is certainly a bunch of different ways to go in order to reach your potential. The most important part is having a solid plan and not being afraid to execute it, in failure or success, learn and improve. Whatever you do - don’t stop producing content. Your audience doesn’t rely on you, you rely on them. Make sure your marketing efforts always cater to them and are easily accesible on the devices and channels of their liking. Stay on your toes, look for patterns in your audiences content consumption and be ready to adjust your marketing accordingly. Are you looking into ways to improve your website? Check out our Hubspot template: Launchpad which is perfected for SaaS companies just like yours. It is the complete website package to boost your online business. Visit Hubspot Marketplace and see for yourself!